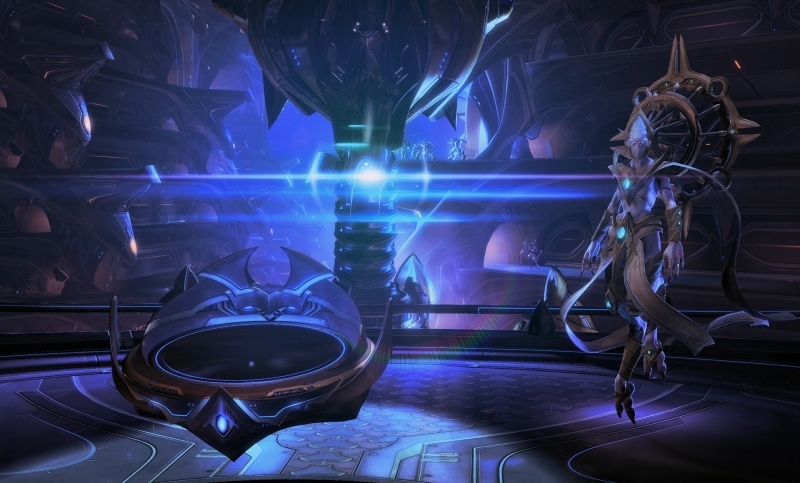 You buy the official pre-order StarCraft II: Legacy of the Void. After the first purchase you get a discount on all subsequent purchases of our products. 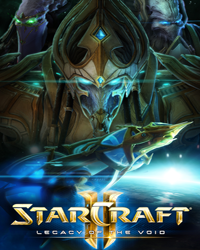 Immediately after payment mail specified at purchase, you get a link on which the release of the game on the day of November 10, 2015 at 00-01 in Moscow will be available key StarCraft II: Legacy of the Void. 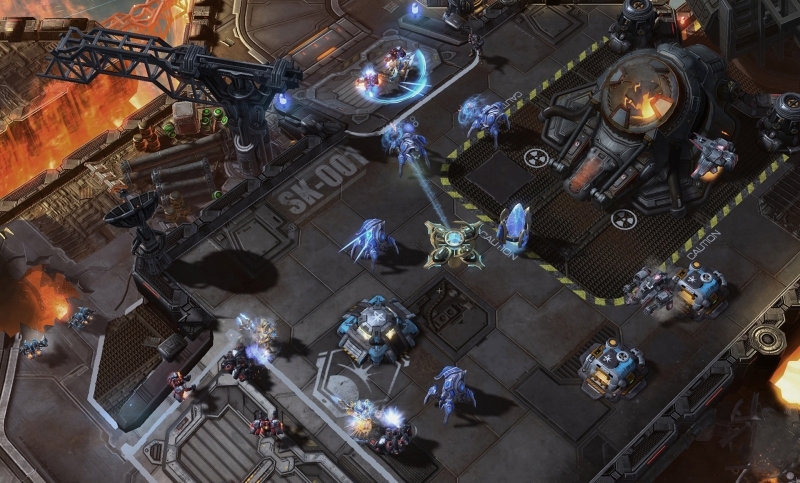 Other versions of StarCraft 2 Wings of Liberty and StarCraft 2 Heart of the Swarm for the game are not required. 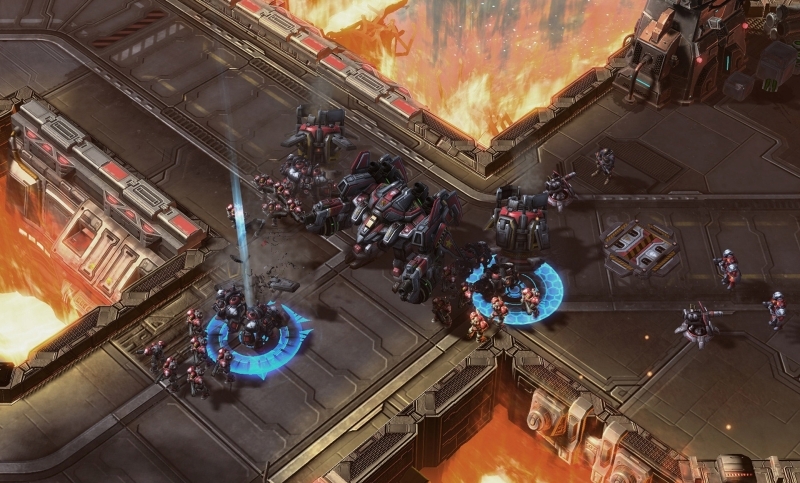 • The Archon arhonta.V mode you can control the common base and the army with a friend. Develop detailed plans to combat and defeat the enemy by common efforts. 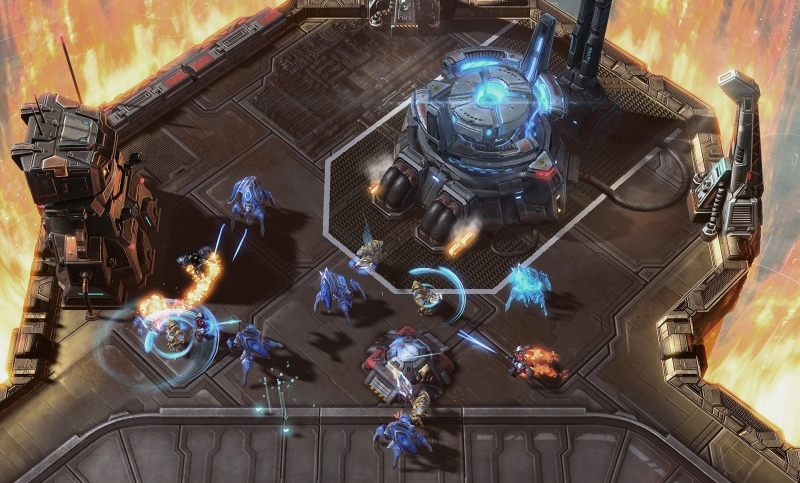 • Martial soyuzy.V mode of playing together, "Allied Command" you can team up with a friend and take on the role of commander in StarCraft. 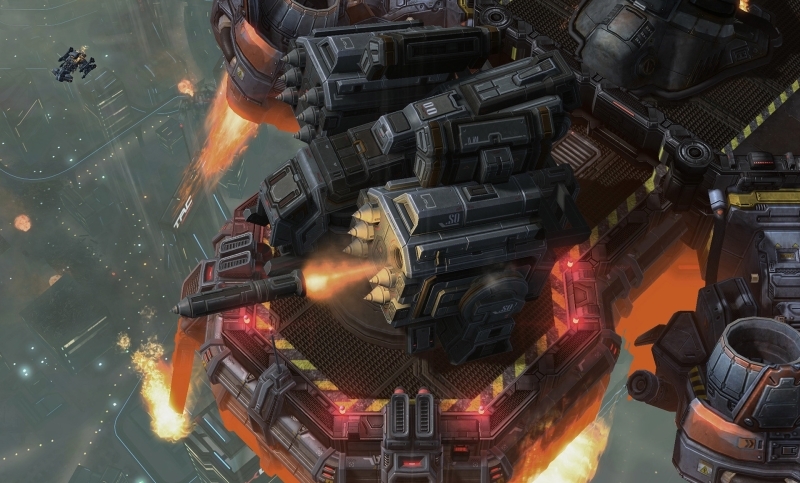 Fight, increase the level and hone their skills in a real-time strategy in a team. • Beat the game sumraka.V of six new units, two for each race, and new capabilities for existing: a set of new strategic opportunities! 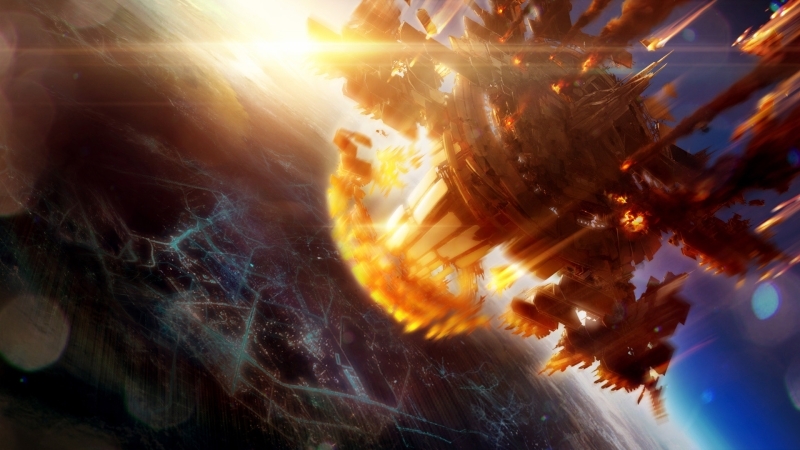 • eSports - our vse.Poklonniki eSports StarCraft - casino fans! Millions of people, with bated breath, watching the tense fight and celebrate the victory favorite player, whether it´s a favorite or underdog. Join! - One of the three buyers in a random order, leave a positive review after purchasing the game can get the activation key gift game. What exactly do you know after receiving the key. - To receive your gift, you have to leave your positive feedback and add to it a request for a gift receipt (key distribution is performed within 48 hours from the time of writing reviews). - The gift will receive one of three who want to, not everything. - After writing the positive reviews, you agree to the above conditions. 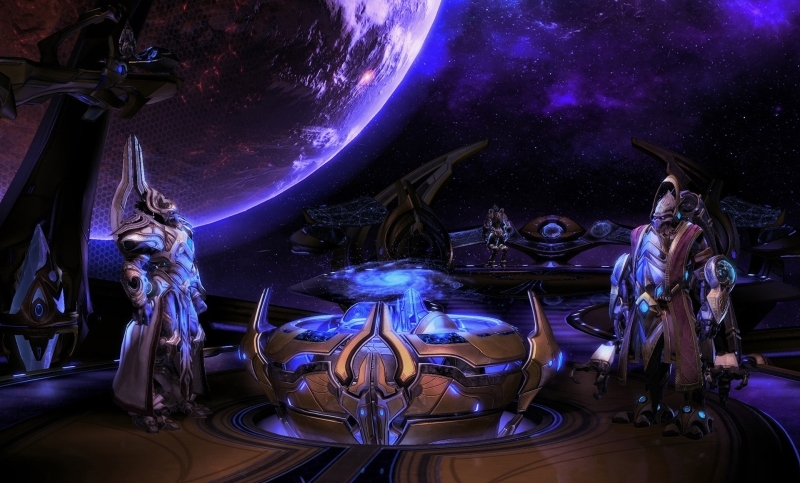 • After that, you can download the distribution of StarCraft 2: Legacy of the Void.